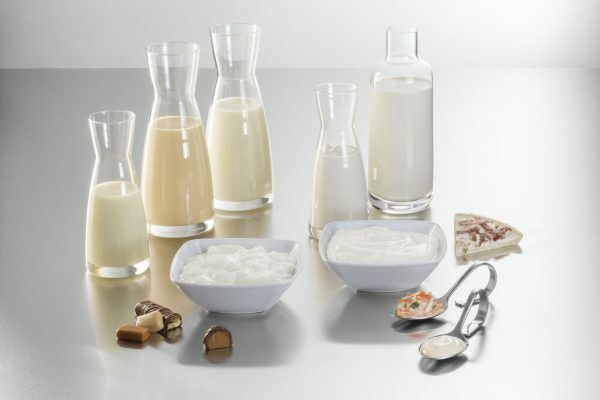 Uelzena Ingredients, a business unit of the Uelzena group, offers a broad range of high quality milk-based food ingredients and extraordinary expertise in the milk fat processing sector. All products are produced in several group-owned production plants in Northern Germany. Uelzena Ingredients are distributed by the headquarter Uelzena eG as well as Uelzena’s subsidiary company Warmsener Spezialitäten GmbH. Their customer base comprises the largest industrial confectionery, chocolate, ice cream, baking and food companies as well as craft businesses. The product portfolio includes low heat and high heat skimmed milk powder, sweet buttermilk powder, butter, anhydrous and/or fractionated milk fats and sweetened condensed milk as well as yoghurt and cream products or customized fat compounds. 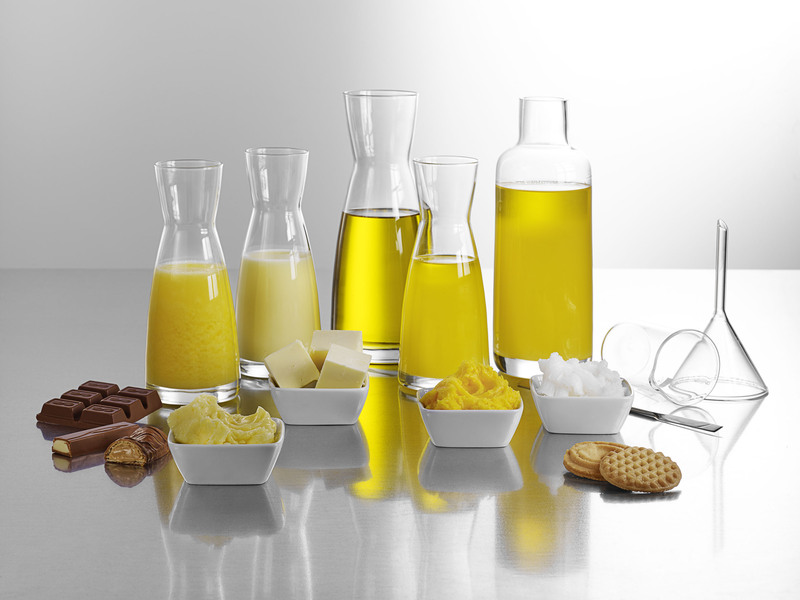 Uelzena Ingredients can even provide very special milk fat products. Using a unique fractionation technology, hard stearins are separated from soft or liquid oleins, and the individual fractions can be recombined into a wealth of products with defined melting points and degrees of hardness. Another very special technological process, namely deodoration, allows the removal of both color and – if needed – taste from butter. Contract processing of butter, anhydrous milk fats and cream products as well as contract fractionation and/or deodoration of milkfat is offered within the contract manufacturing services of Uelzena. Uelzena holds all the necessary certifications ranging from ISO 9001 and IFS up to organic, kosher and halal productions. The standard certifications are frequently complemented by demanding customer audits. Production is strictly monitored trough defined quality management processes assisted by several specialized in house laboratories.